Irina Drogovoz continues to please the Russian fans in the women’s championship. Today she won the third victory in a row. This time Vietnamese Nieu Thi Thu of Trien was defeated player. However, her sister, Maria lost the third match in a row. Today, she conceded to the chess master from India Jayakumar Saran. Also Alina Bivol from Russia plays unbeaten. 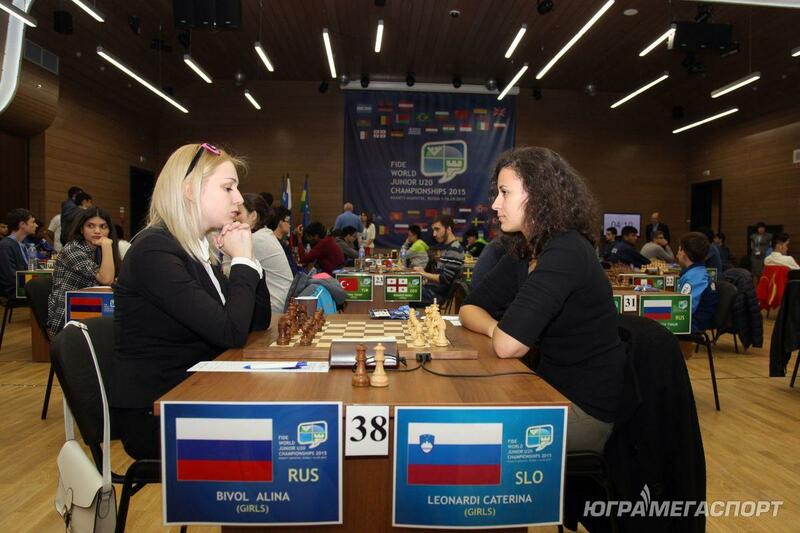 She beat a Slovak chess player Kateryna Leonard. 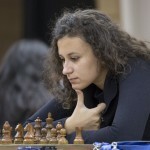 Karina Ivanova lost to the Azerbaijani Gunay Mammadzade. Thus, she suffered the first defeat in the tournament. 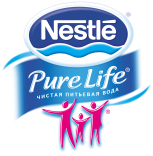 Second defeat in a row suffered Leah Garifullina. This time it was weaker players from Hungary, Julianna Terba. 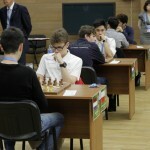 A draw was played by Alexander Makarenko with the representative of India Monisha Kannan. Marta Voskresenskaya lost Sabina Ibrahimova (Azerbaijan). 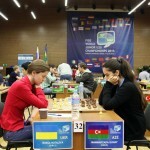 Irina Otazka won Noresume Badamchian from Mongolia so she won the second match in the tournament. 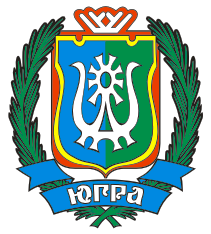 Anastasia Sazonova lost Ulviya Fataliyeva from Azerbaijan. Zalina Linger also conceded in his meeting. 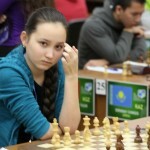 In the open tournament Aleksandra Goryachkina played the second draw in a row. This time she tied with the representative of Vietnam Tran, Tanom the Minch. 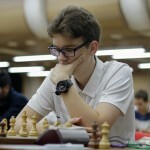 Russian chess player Mikhail Antipov tied with Moon Sunilbhai from India. With the same result ended his international team-mate of Daniel Uffy against the polish Jan Duda. 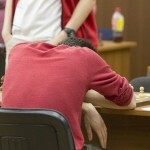 Russian opposition Korchmar — Gordievsky the victorious was the second player. Maxim Chyhayev defeated Swede Linus Johansson. Mikhail Popov once again defeated by the Turkish Oufuku Cesena Arata. 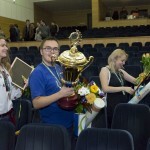 Dmitry Chumak lost the Jani Arena Arenea from Turkey. Belgian Quentin Fontaine continued losing streak Timur Sabirov, increased it to three games. 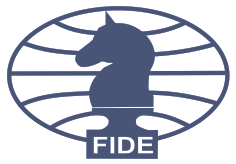 Tags: Chess Chess World Championship ChessHM FIDE Championship FIDE Junior Championship FIDE president FIDE Russia. 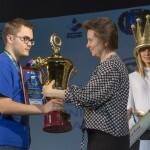 FIDE World Junior Championship Khanty-Mansiysk FIDE Khanty-Mansiysk world chess championship Ugra Chess Ugra FIDE Ugra Junior Championship Ugra Russia championship АУ "ЮграМегаСпорт" Русские шахматисты Русские юные шахматисты ФИДЕ ФИДЕ Россия Чемпионат мира среди юниоров по шахматам Шахматы Шахматы ФИДЕ Шахматы Ханты-Мансийск Шахматы юниоры Югра Мировое первенство по шахматам. Югра ФИДЕ Югра Шахматы ЮграМегаСпорт ЮграМегаСпорт шахматы ЮМС юные шахматисты.